A lithium primary battery contains a positive electrode and a negative electrode, wherein the positive electrode comprises manganese dioxide containing boron and phosphorus and the negative electrode comprises lithium or lithium alloy. Lithium Primary Batteries are widely used in applications in consumer, industrial, medical, automotive and military devices, and used as non-rechargeable batteries. Lithium primary batteries have high energy density, long shelf-life and light weight. 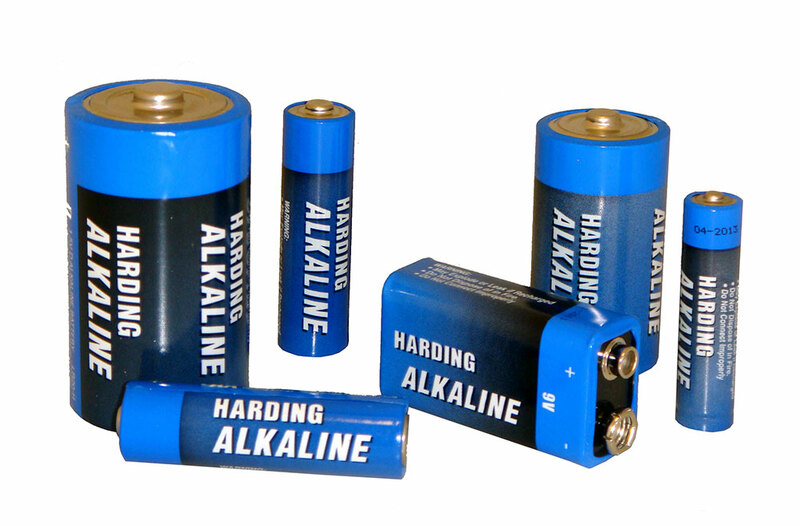 Harding Also has other primary batteries available including alkaline and coin cells. 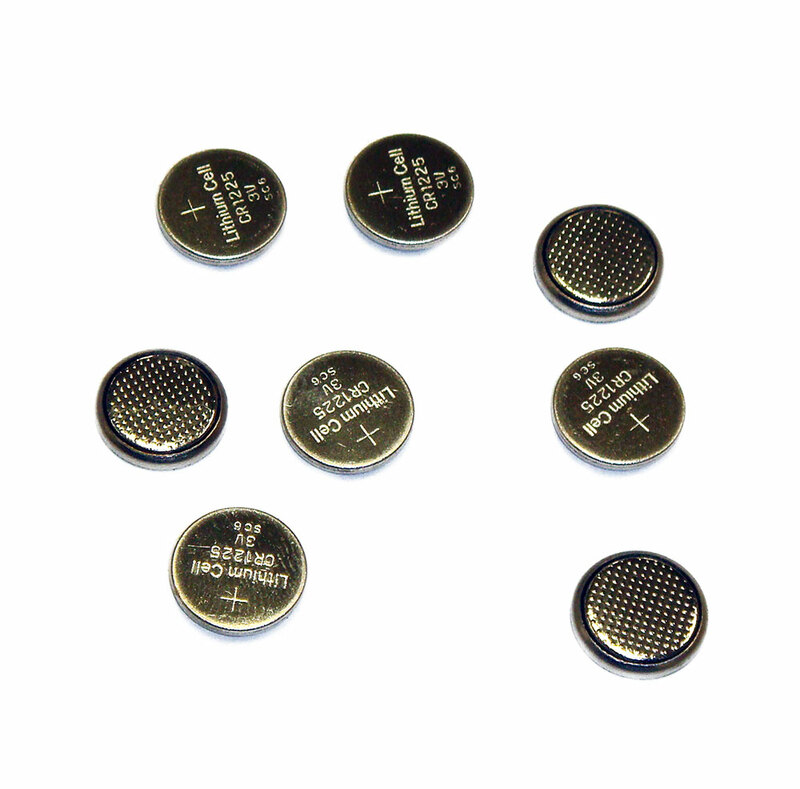 Alkaline batteries are commonly used in many things such as flashlights and personal stereos. They serve as excellent sources of energy for these things. The alkaline battery gets its name because it has an alkaline electrolyte of potassium hydroxide, as opposed to the acidic electrolyte of the zinc-carbon batteries which are offered in the same nominal voltages and physical size. In an alkaline battery, the anode (negative terminal) is made of zinc powder (which allows more surface area for increased rate of reaction therefore increased electron flow) and the cathode (positive terminal) is composed of manganese dioxide. Alkaline batteries are comparable to zinc-carbon batteries, but the difference is that alkaline batteries use potassium hydroxide (KOH) as an electrolyte rather than ammonium chloride or zinc chloride. Compared with silver-oxide batteries, which alkalines commonly compete against in button cells, alkalines have lower energy density and shorter lifetimes but lower cost.